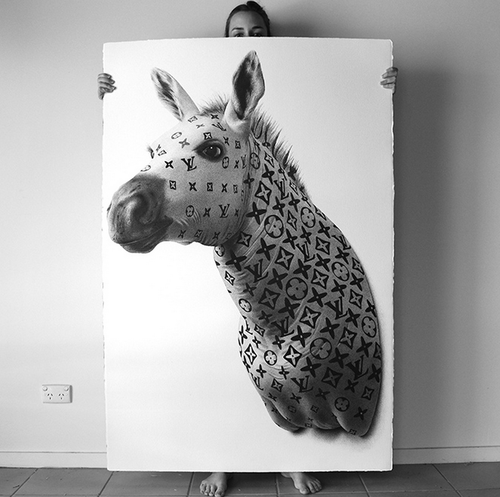 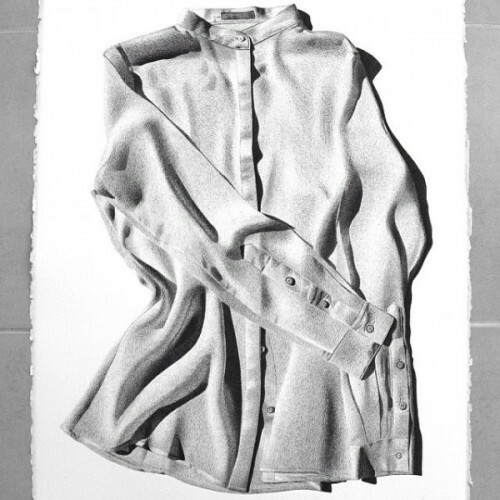 Australian artist hyperrealist CJ Hendry has developed her own style of drawing, some call it pointillism and photo realism put together. 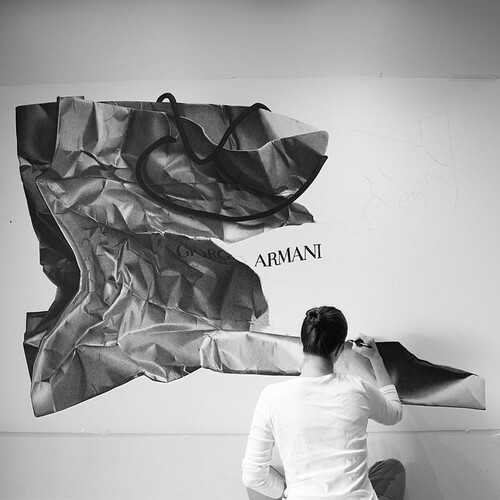 Her art is a meeting point of fashion and art, magnifying quality, texture, form and perfection. 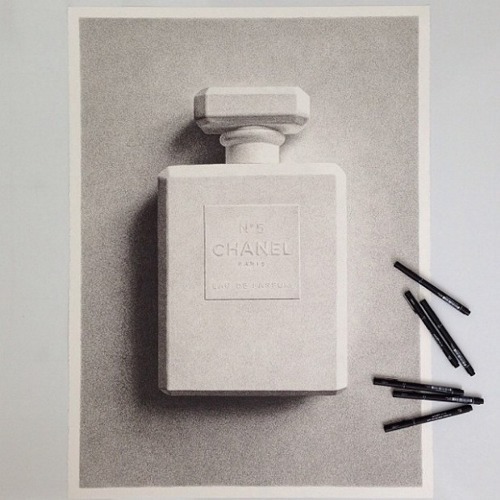 The immense realism created by scribbling on paper is overwhelming. 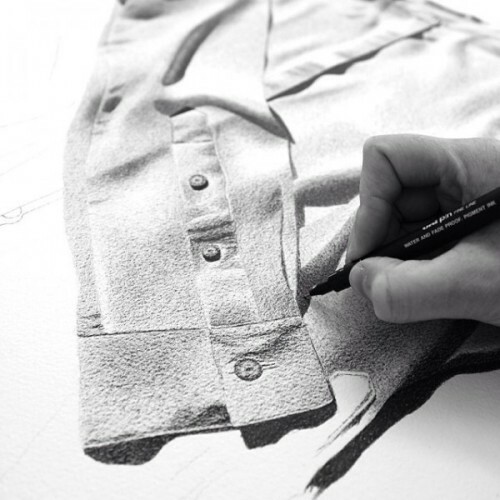 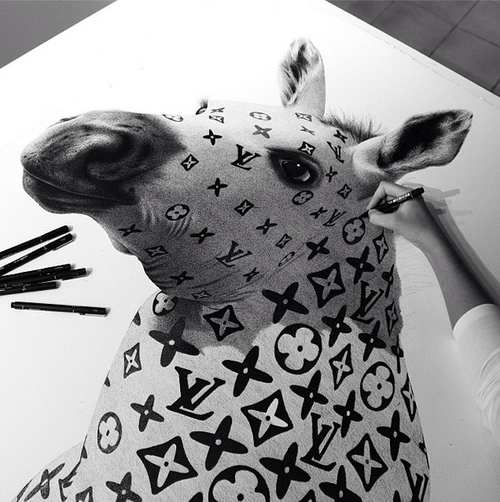 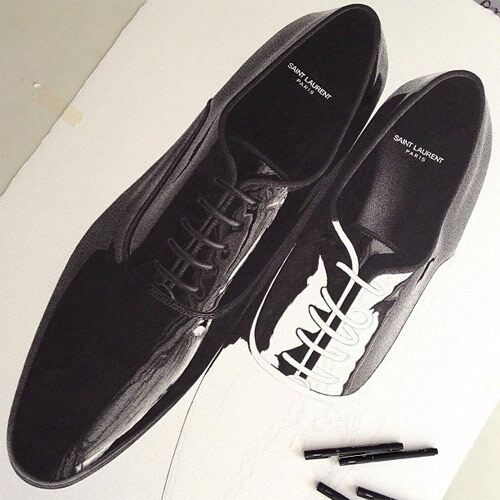 CJ Hendry shares all steps of her art – regular awe-inspiring progress shots, on her Instagram page. 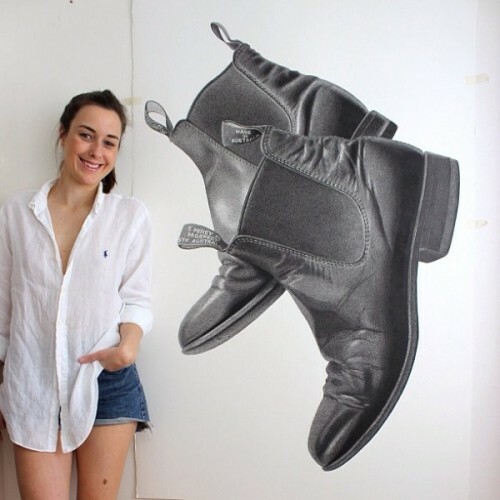 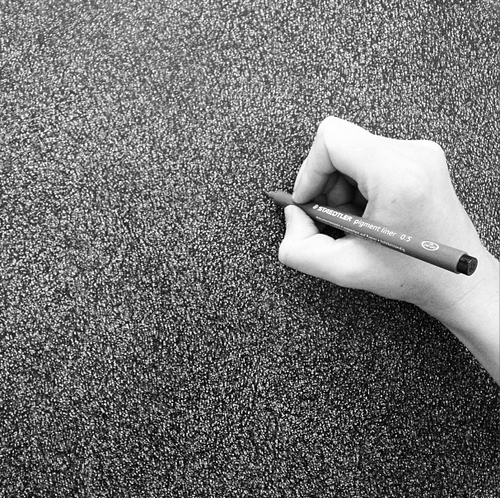 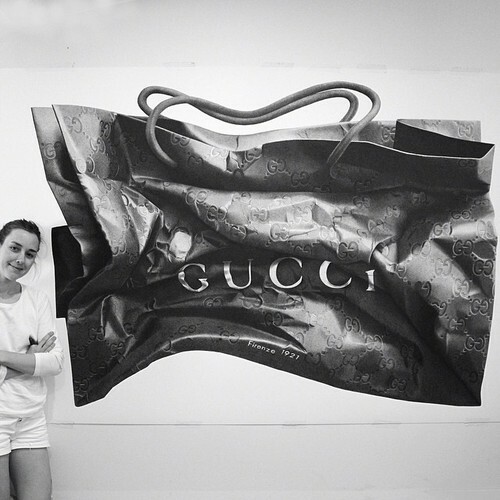 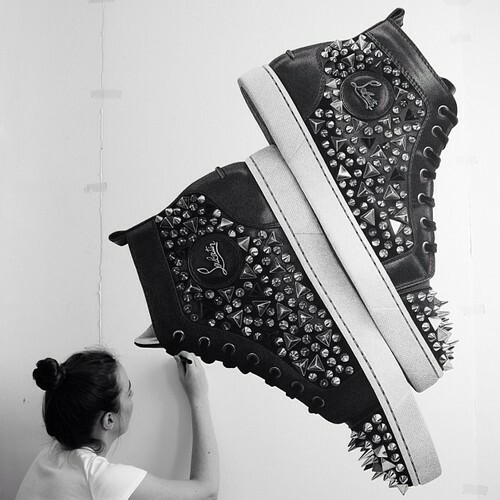 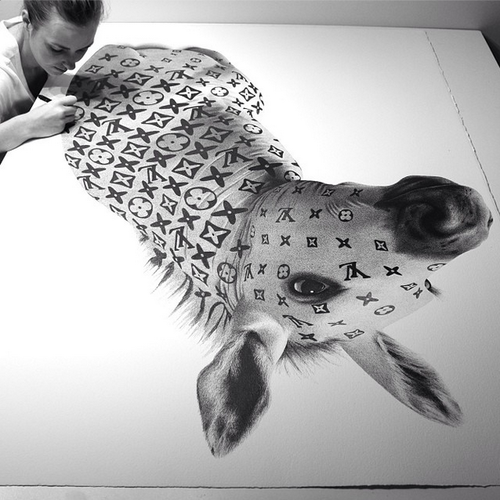 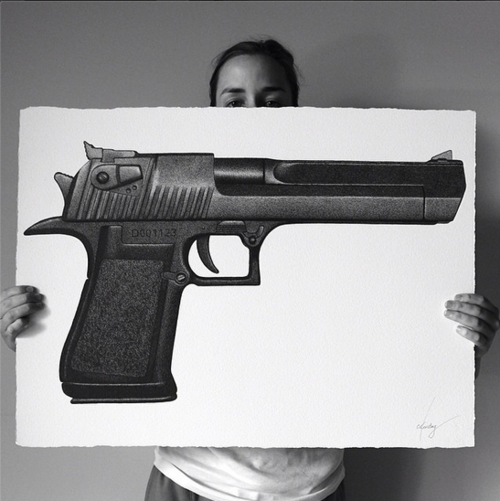 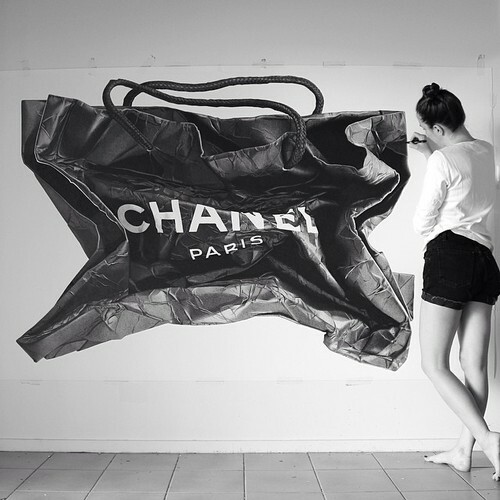 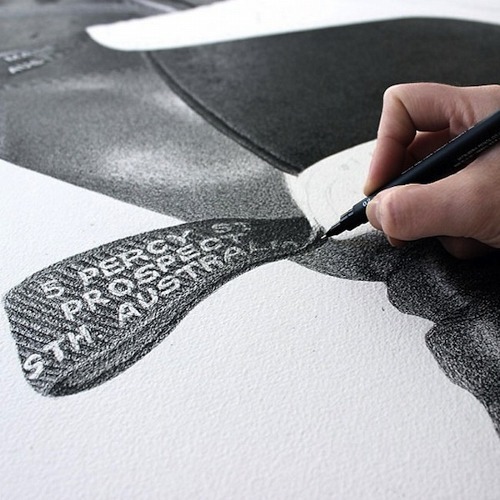 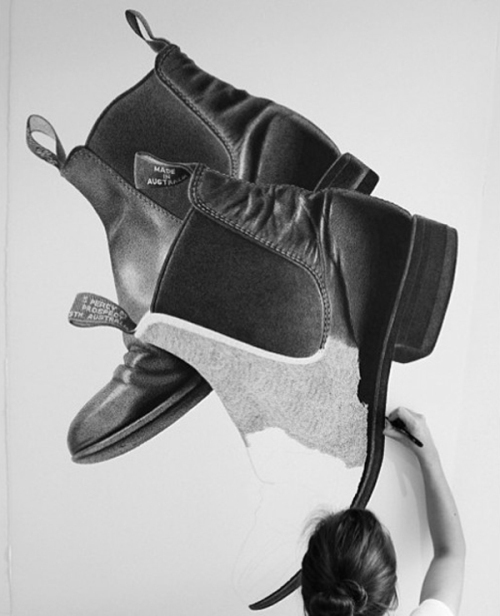 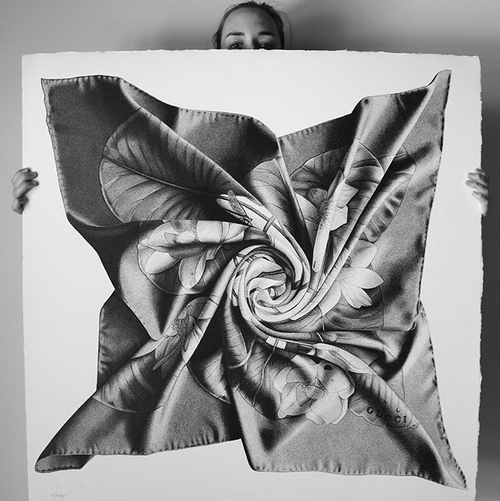 The artist is planning to launch her website for these amazing, photo-realistic, large-scale drawings, made just with a black ball-pen and paper. 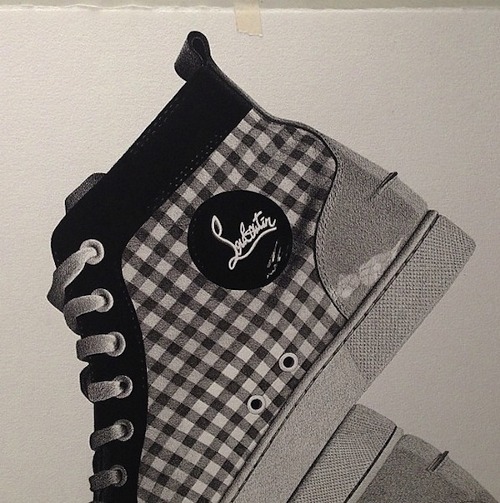 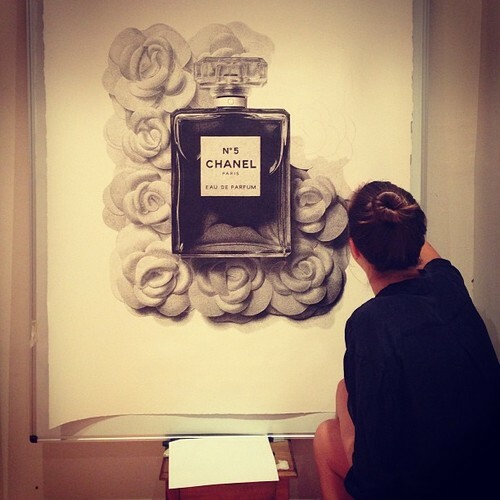 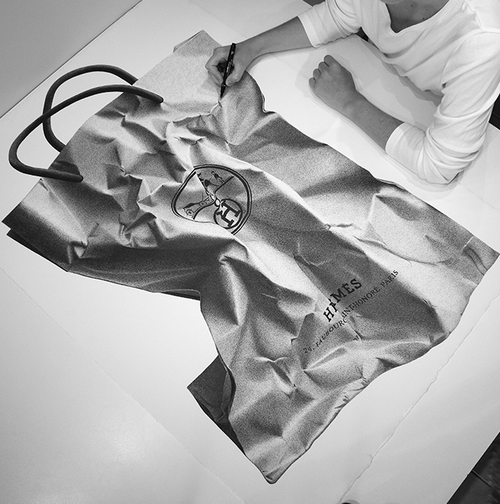 The objects of her drawings – fashion and clothes items – Chanel, Gucci handbags, shoes, shirts, etc. 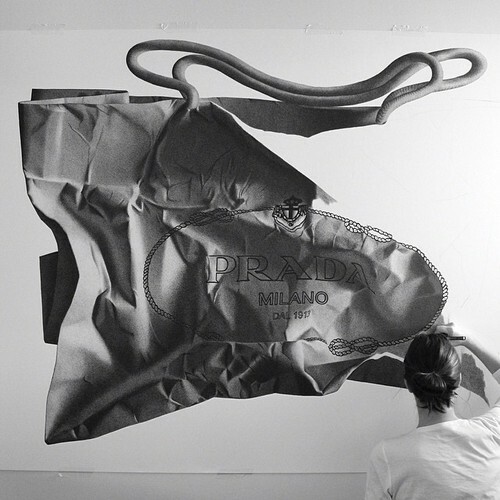 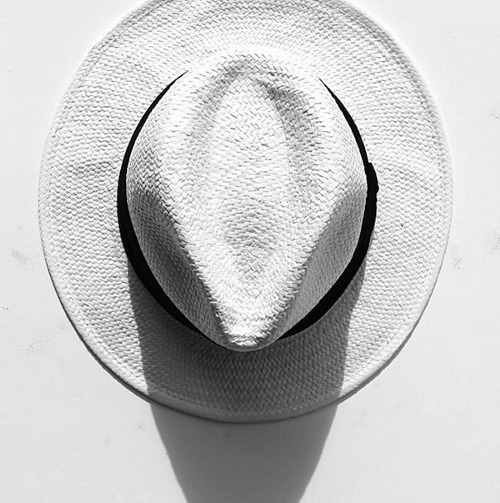 Hyperrealism – one of the popular trends in modern painting where paintings made ​​so realistic that they are difficult to distinguish from photographs of real objects. 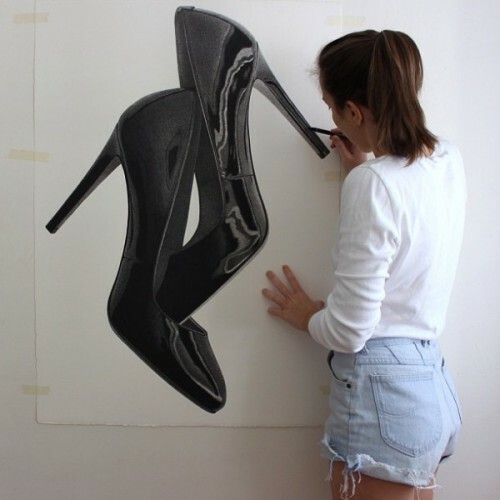 Although an exact copy of your photos by using paints, pencils and pens may seem pretty strange occupation and far from true art, but hyper-realistic paintings look very interesting and unusual.